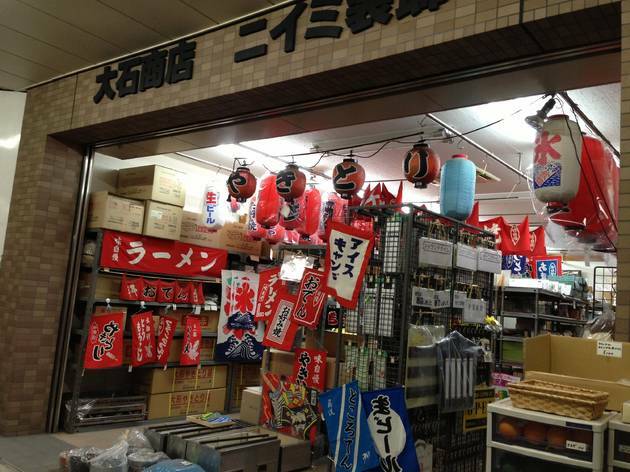 Want to start up your very own roadside Japanese eatery? 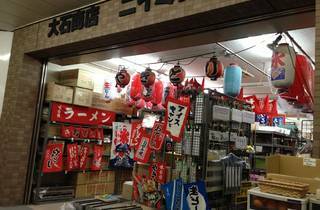 Begin by picking up some necessary items at this fun Kappabashi shop, which specialises in things like noren curtains, chochin lanterns and nobori flags. The miniature versions are highly recommended too.